For anyone who enjoys going outdoors, being attacked by wild animals is a true nightmare. One unfortunate man has been attacked, and lived to tell the tale, no less than three times. 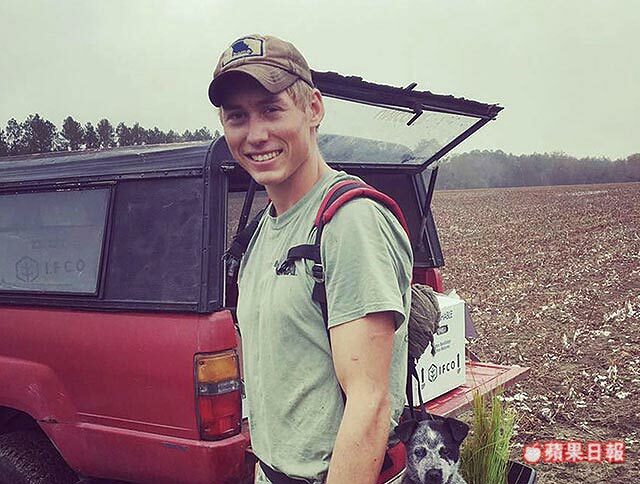 Dylan McWilliams, a 20-year-old American, loves the outdoors. The outdoors, however, clearly doesn’t have much love for him. Three years ago, a rattlesnake bit him during a hike in Utah. Luckily, there wasn’t much venom in its bite that day, so he only got sick for a few days.